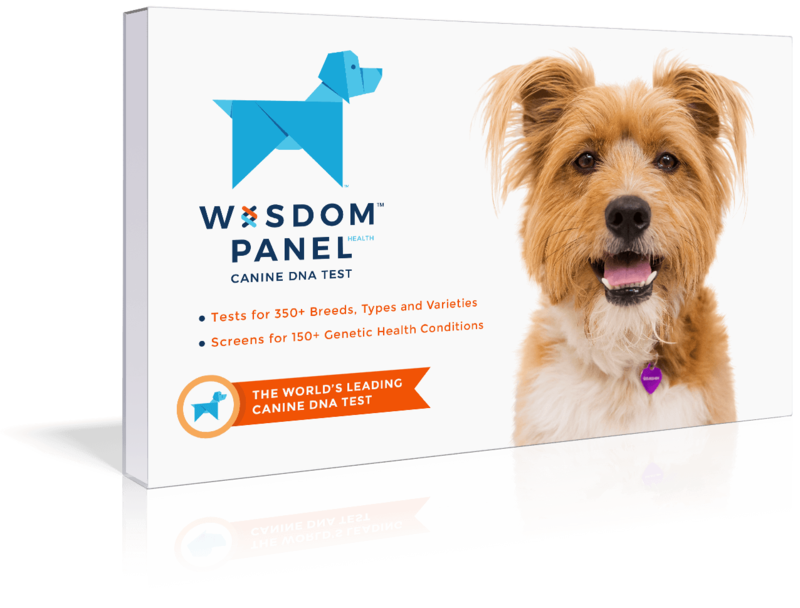 Intelligent, alert, energetic, and usually friendly. 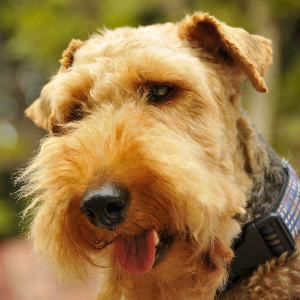 Welsh Terriers enjoy dog sports such as earthdog trials, agility, tracking, flyball, and obedience. Respond well to food awards, particularly in training to drop retrieved items not meant for play. May be timid around strangers, chase wildlife, be difficult to disengage from an activity, bark, or dig. 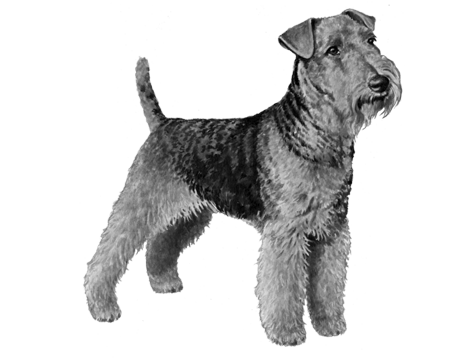 Spirited and alert, the Welsh Terrier appeared on the scene back in 19th century Wales. They were originally bred to hunt foxes and badgers but in the last century they become more of a show dog. 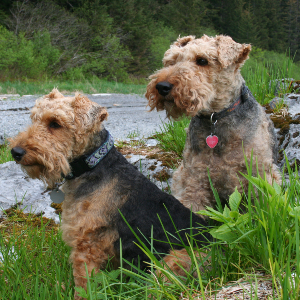 They look a lot like Airedale Terriers and are often mistaken for them. 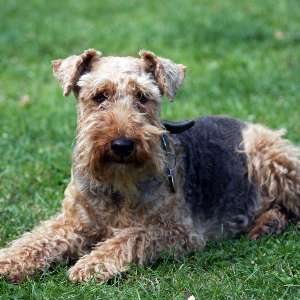 Some have claimed they are the oldest purebred Terrier in existence, but this isn’t known for sure. In 1884, the breed was shown in England for the very first time. 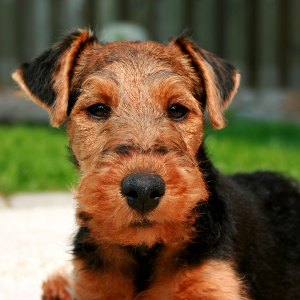 Back then, they were known as Old English Terriers and Black-and-Tan Wirehaired Terriers. In 1888, Prescott Lawrence brought these amazing dogs to the United States. 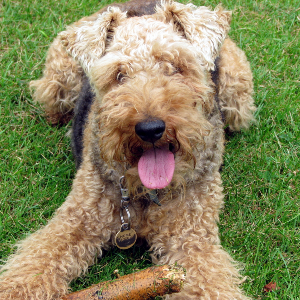 It’s said that President John F. Kennedy used to keep a Welsh Terrier called Charlie in the Whitehouse. They do make great family pets, whether yours is the First Family or not.